Broadway’s best-selling magic show comes to the Straz Center for the Performing Arts, filling the stage at Morsani Hall with a mix of magic acts that range from amazing and unbelievable. 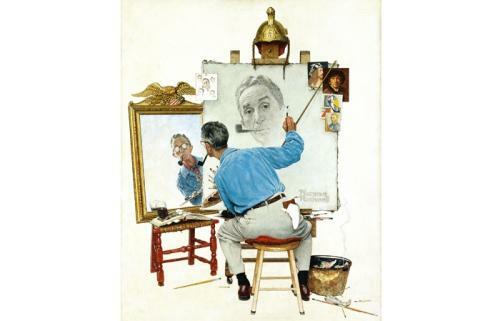 This is the last chance to see works by iconic American painter Normal Rockwell continue their visit to the Tampa Museum of Art through the end of May. Take the chance to see first-hand the art that inspired patriotism in Americans at one of the nation’s darkest times. Two of Tampa Bay’s newest hotels kick off summer in style with pool parties. Aloft Tampa Downtown hosts its Aura Sunday Pool Party from Noon to 1 p.m. at its W XYZ Lounge. The pool overlooks the Hillsborough River and Tampa Riverwalk. 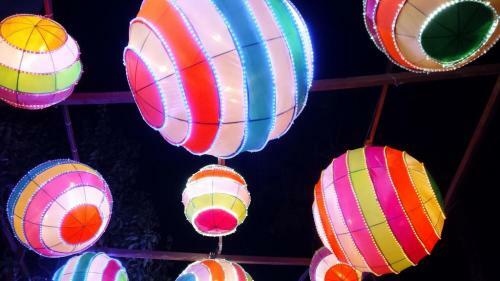 Guests will find champagne and vodka drinks along with tunes by Wildcard, Sambo and DJ OB7. 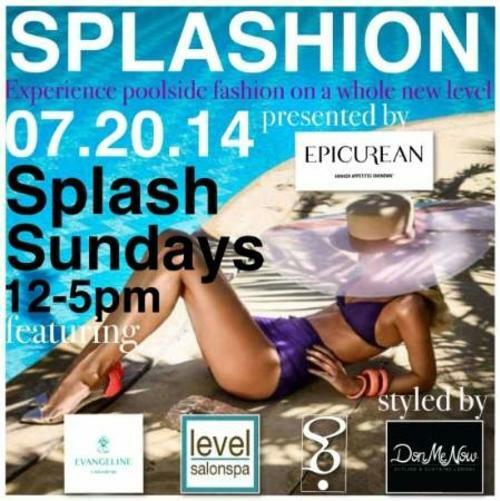 At the Epicurean Hotel in Hyde Park hosts its Splash Sundays pool party. This week’s theme – “Splashion” – will include a fashion show by Don Me Now boutique in Hyde Park. The Epicurean’s Evangeline Spa and Level Salon will be on hand to give make-up and hair tips. The party runs from Noon to 5 p.m.
Tampa Bay’s hometown arena football team hosts “Country Night,” presented by Laser Spine Institute, ahead of Saturday’s game at Amalie Arena. The show will be headlined by country music artist, Rachele Lynae (above), who will be performing live prior to kickoff. Lynae, one of country music’s rising stars, will treat Storm fans with a special pregame concert out on Ford Thunder Alley. Everyone who arrives early for the concert can register to win a pair of tickets to see Garth Brooks when his tour comes to Amalie Arena in June. Tickets will be given away in-game by Lynae and WQYK.